Andamur and the Foundation Jesus Abandonado have signed a collaboration agreement, by which the company has been in charge of the purchase of all the bread that is consumed during the month of April, in the two dining rooms that manages the social institution, for a total amount of 2,700 euros. 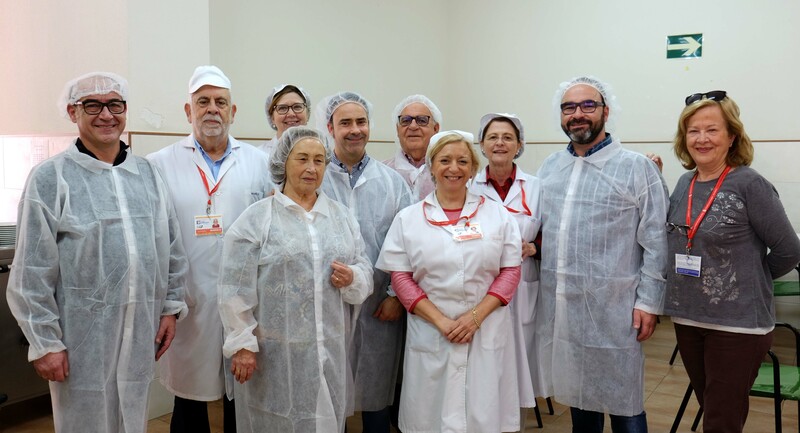 In addition, the Board of Directors of Andamur, formed by the family who owns this company, has done a day of corporate volunteering in the Dining Room Social Center of Murcia. 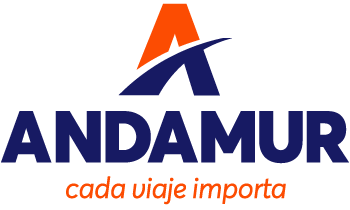 As explains Juan Carlos López, President of the company, “From Andamur we have made contributions to various entities that offer their help those most in need”. For this reason, “being aware of the great performance that takes place from the Foundation Jesus Abandonado, we feel compelled to do our bit to this great social work, in which volunteering has special relevance”.